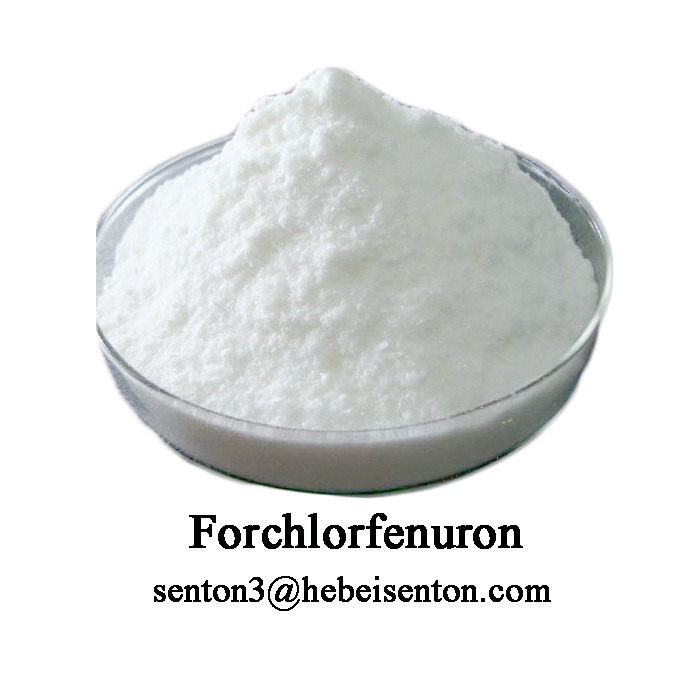 Forchlorfenuron is a Plant Growth Regulator. 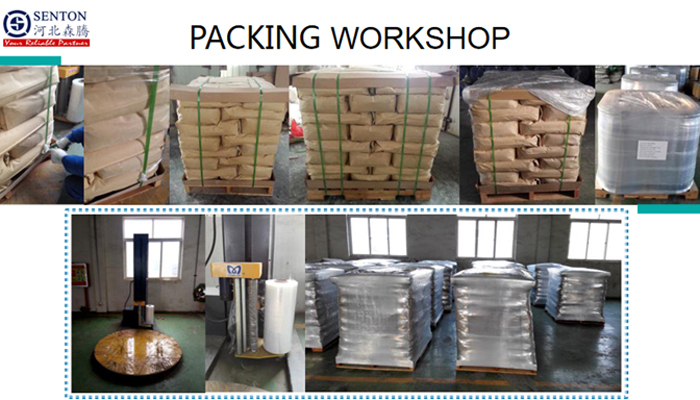 It has been approved for use on kiwi fruit and grapes, and it has been associated with exploding watermelons.CPPU can be used to produce better sizes in all the food crops and fruits. It increases the fruit size of Apple, Cherry, Persimmon, and kiwi fruits. When the fruit is pea sized, it produces excellent results. In years of heavy crop production, it can increase the fruit size and ensure a good market price.It has No Toxicity Against Mammals,and has no effect on Public Health. 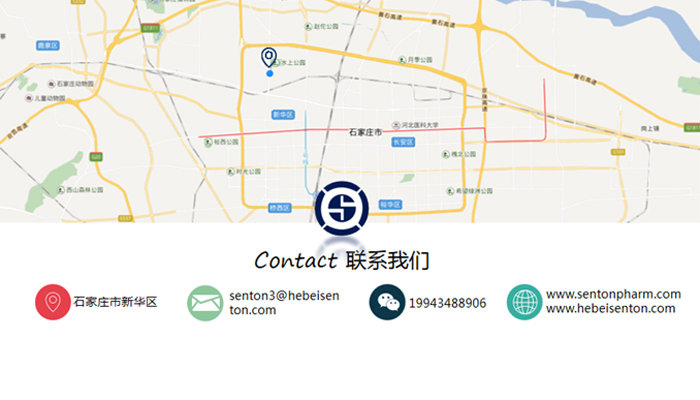 Hebei Senton is professional international tading company in Shijazhuang,Hebei,China.We have rich experience in international trading.While we are operating this product, our company is still operating on other products, such as Sulfonamide Medikamente,Medical Chemical Intermediates,King Quenson Contact Activity Insecticide,Fruit Trees Great Quality Insecticide, Quick Efficacy Insecticide Cypermethrin,Yellow Clear Methoprene Liquid and so on.If you are satisfied with our products,please contact us,we can provide you quality product and services. 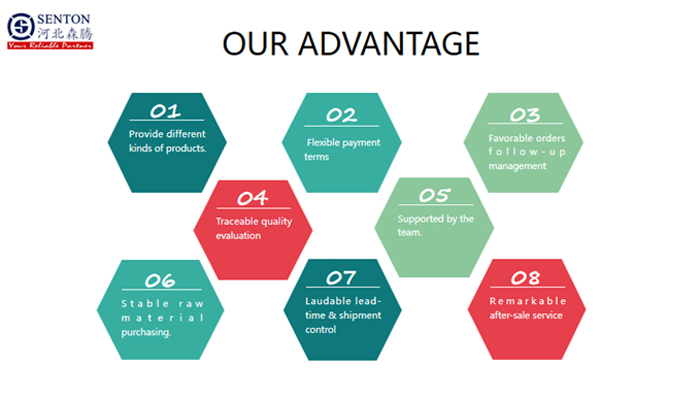 Looking for ideal Increase the Fruit Size Manufacturer & supplier ? We have a wide selection at great prices to help you get creative. 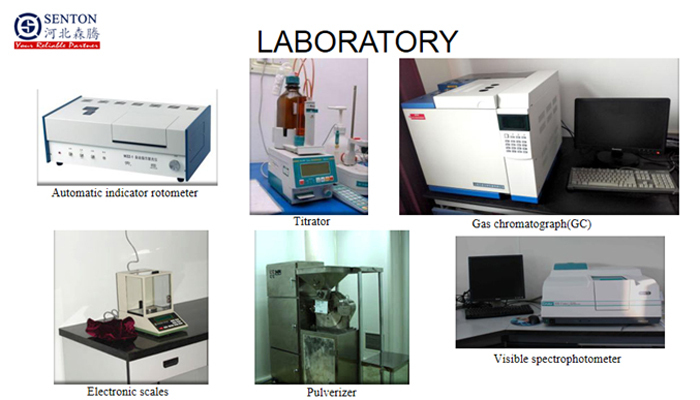 All the Outstanding Forchlorfenuron CPPU are quality guaranteed. 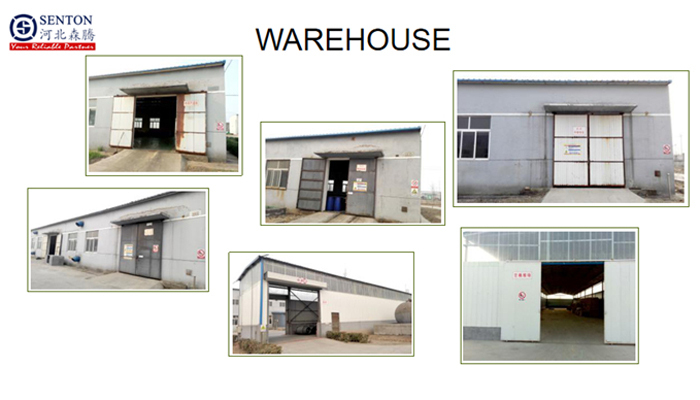 We are China Origin Factory of High Quality Forchlorfenuron. If you have any question, please feel free to contact us.